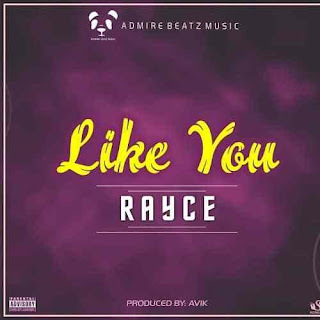 Rayce comes through with a brand new single titled “Like You” which was produced by Avic. This new jam by Rayce is a come back for the ‘Koma Roll’ crooner after the release of his Popito produced One For Me released in March 2017. 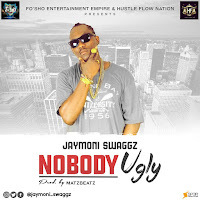 Hopefully, this might just be a hit.